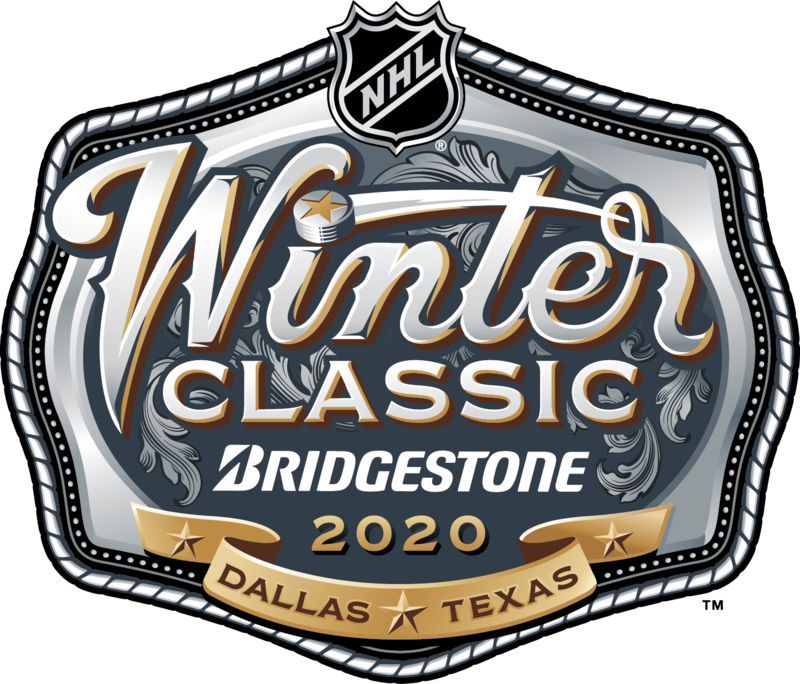 DALLAS (March 20, 2019) – The NHL® announced today that tickets to the 2020 Bridgestone NHL Winter Classic® at Cotton Bowl Stadium between the Dallas Stars and the Nashville Predators will go on sale to the public on Tuesday, April 23. Today's announcement was made at Cotton Bowl Stadium at an event attended by representatives from the NHL, NHLPA, Bridgestone, Dallas Fair Park, Nashville Predators and Dallas Stars, including captain Jamie Benn, forward Tyler Seguin, goaltender Ben Bishop and defensemen John Klingberg and Miro Heiskanen. Tickets to the 2020 Bridgestone NHL Winter Classic® go on sale on Tuesday, April 23 at 10 a.m. CT via Ticketmaster.com, the official ticketing partner of the NHL®. Fans can purchase tickets safely and securely on Ticketmaster and the NHL Ticket Exchange™, with the peace of mind in knowing that the specific seats they buy are the seats they'll get. Through the NHL Ticket Exchange, even tickets transferred or resold to new fans are 100% Ticketmaster verified and reissued in their name. This provides a level of security that no other marketplace can match. The 2020 Bridgestone NHL Winter Classic® will mark the first NHL regular-season outdoor game for both the Stars and the Predators. The 2020 Bridgestone NHL Winter Classic® continues the tradition the League established in 2008 of hosting a regular-season outdoor game at the onset of the new year. The game will be broadcast live on NBC, Sportsnet and TVA Sports at 1 p.m. ET. The Stars won the Stanley Cup® in 1999 and returned to the Stanley Cup® Final in 2000, where they were defeated by the New Jersey Devils in six games. Nashville made the Stanley Cup® Final in 2017, where they were defeated by the Pittsburgh Penguins in six games. The Stars and Predators have earned the Presidents' Trophy a combined three times as the club that finishes the regular season with the best overall record (DAL 1997-98 and 1998-99; NSH 2017-18). The two franchises have had 84 regular-season meetings, with the Stars holding a 14-point edge over the Predators since the 1998-1999 season (Dallas 45-33-6 - 96, Nashville 38-40-6 - 82). The teams have met a total of five times this season (Nov. 10 -- NSH 5, DAL 4 (OT); Dec. 27 -- DAL 2, NSH 0; Feb. 2 -- DAL 3, NSH 1; Feb. 7 -- NSH 3, DAL 2 (OT); Feb. 19 -- NSH 5, DAL 3).